This is my first of three reviews for the Winter in July Blogathon being run by Debbie over at Moon in Gemini. 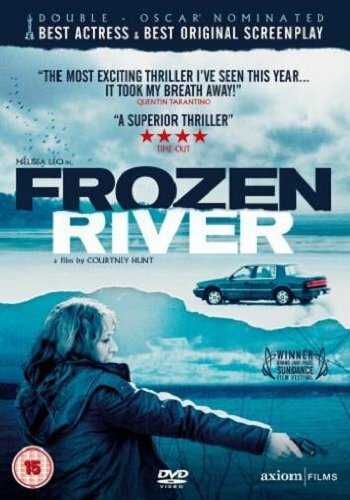 Brief Synopsis – A woman searching for her ex-husband gets involved in illegal border smuggling in order to help pay her bills as she tries to raise her two sons by herself. My Take on it – This was the first film I thought of when Debbie asked me to join this blogathon. 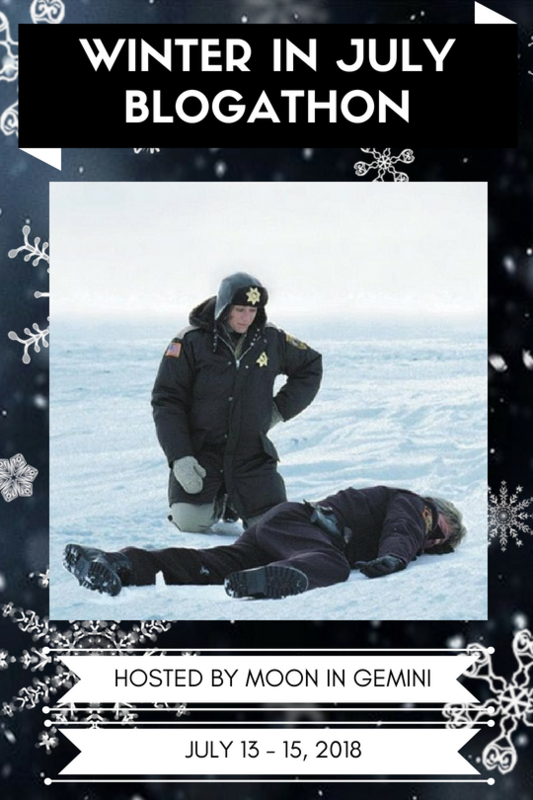 The snow, ice, freezing cold weather, frozen pipes and even lack of heating are all integral to the plot of this film and helps add numerous dimensions to the telling of this very interesting story. In addition, the fact that this takes place around Christmas time adds even more to that atmosphere. I really like the premise of this film since it tries to highlight some little known illegal activities that due to their large payoff can be quite tempting for someone like the main characters in this film who need to find ways to support their struggling families. They do a great job developing the main character played by Melissa Leo and she was quite deserving of her Oscar nomination for Best Actress for this role. This is a film that one can simply classify as a crime thriller despite the fact that it doesn’t have a fast paced premise and instead lets things move in a very fluid yet slow pace as it lets the situations described evoke sympathy from the viewer as things move along. Bottom Line – Very interesting idea of a film because it presents a little known idea that can show how tempting illegal activities can be when one wants to try and support a family. The main character played by Leo is developed really well and we can easily sympathize with her situation. Leo deservingly was nominated for an Oscar for Best Actress for this role. This film can easily be classified as a crime thriller despite the fact that it doesn’t move along at a fast pace. The Christmas-time setting along with the wintery atmosphere works really well to add so many more dimensions to the story. Recommended! Great post! The funny thing was, this was the film I had planned to choose, but when I went to track down a copy at the library, as soon as I got back it was claimed. Oops. It’s quite the excellent watch for those reasons you’ve listed. Wow, this sounds like my kind of film. I love crime thrillers with unexpected settings and characters. Thanks for bringing it to the blogathon!